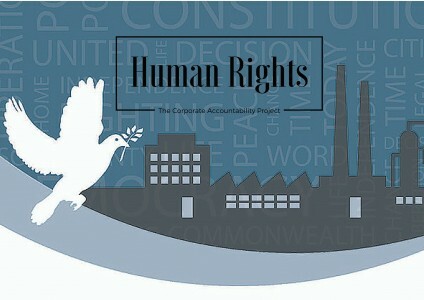 The Corporate Accountability Project (CAP) is an initiative spearheaded by the Australian National University’s Law Reform and Social Justice Program. 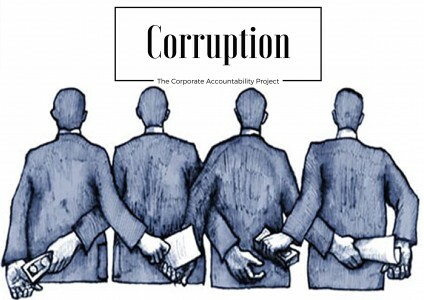 It is a research group based at the Australian National University that empowers the public, increases access to information and raises awareness on issues of corporate accountability. 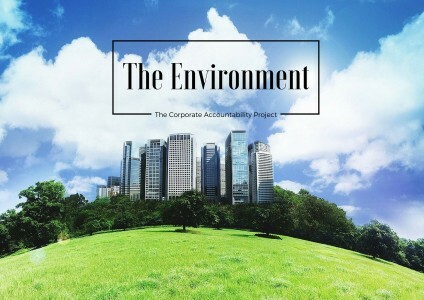 The Project aims to cover four principal areas in which corporate law and social justice meet: corruption, labour, human rights, and the environment. Corruption: The use of a bribe as a defence in International Investment Arbitration. Are chocolate covered fingers a defence? Will taxpayers foot the clean-up bill for bankrupt coal companies? 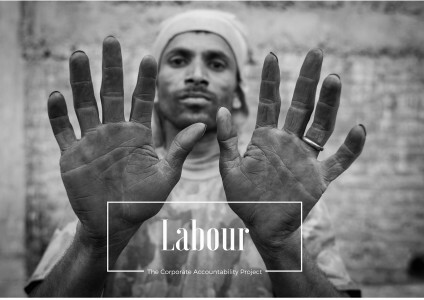 Copyright © 2019 Corporate Accountability Project. All rights reserved.